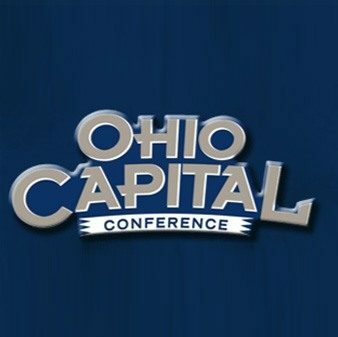 Instant Video Options Available Streaming $5.99 or Digital Download $19.99. 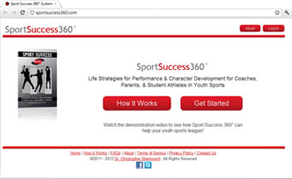 Help student athletes become positive leaders and role models by teaching them how! 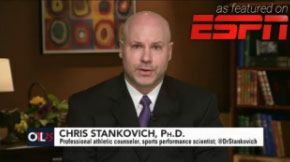 Student athletes are regularly expected to be role models in school and the community, yet rarely ever taught how to develop these skills. 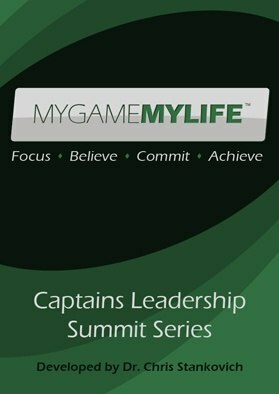 Now, for the first time, MYGAMEMYLIFE™: Captains Leadership Summit Series will help school athletic directors, administrators, and youth sport league operators develop important leadership programming for student athletes so that they can embrace their status as athletic role model – and make a positive impact on their team, school, and community. MYGAMEMYLIFE™ will equip you with hands-on strategies, game plans, and scenarios you can use with student athletes to help them embrace their role model status and make healthy, positive future decisions. Additionally, MYGAMEMYLIFE™ comes with a FREE bonus video for student athletes, offering key leadership strategies and success tips designed to maximize their athletic experience – on and off the field. Help the kids you coach by getting started today.